Walking Jewish Tour in Sao Paulo. A walk through the historic Jewish quarter of Bom Retiro, to see important Jewish sites very characteristic of Jewish history and life in Sao Paulo, by the hands of a local member of the community. 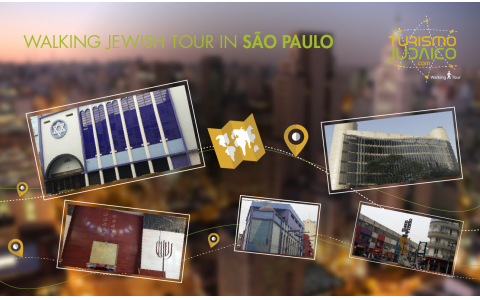 During this tour, travelers will learn about the first Jewish immigrants who settled in Sao Paulo, to this day. They visit important places related to the life of the Jewish community, how was their community growth and their influence in the city. * Other old synagogues and characteristic streets.